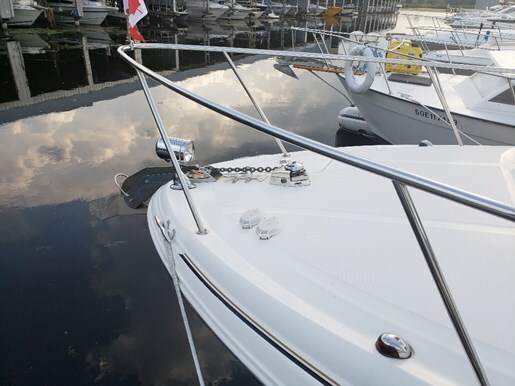 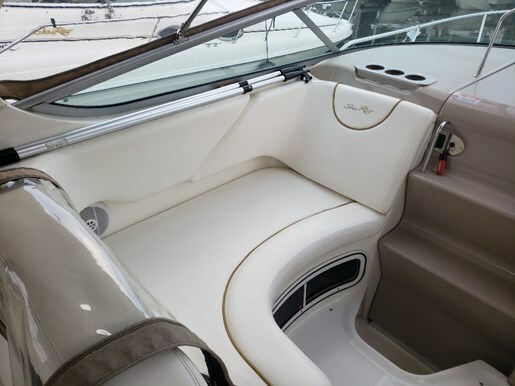 Super Shape with Only350 Hours....This is the cleanest boat in the Market!!! 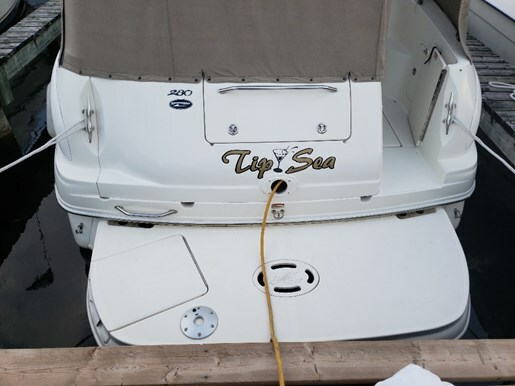 ITS A WOW BOAT. 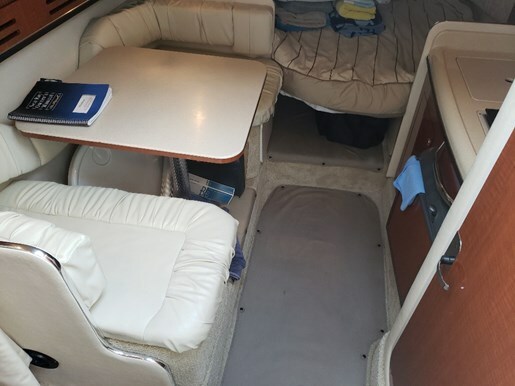 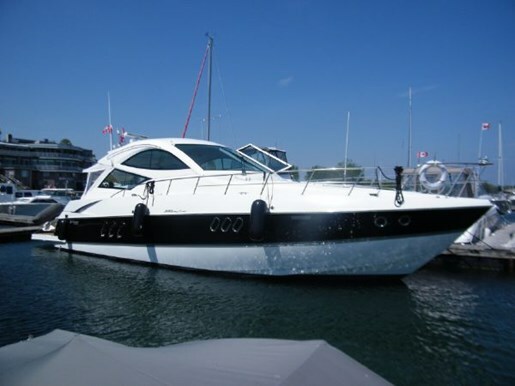 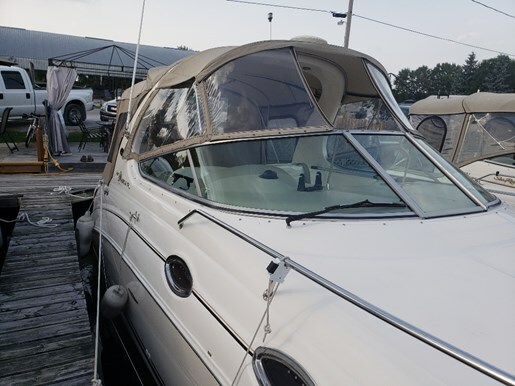 2003 28' SEA RAY 280 SUNDANCER INabove averageCONDITION. 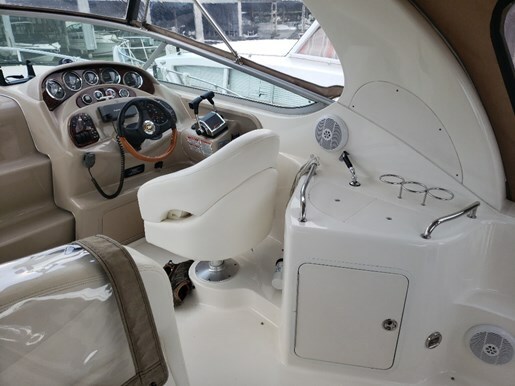 This top-of-the-line sport cruiser from Sea Ray offers comfortable boating for the family and friends. 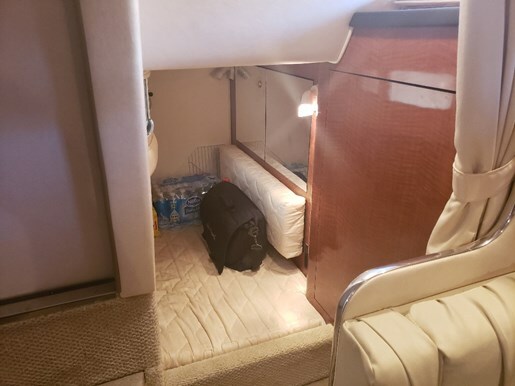 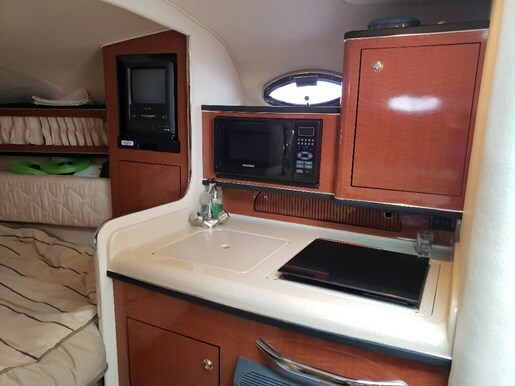 With room to sleep six she also accommodates plenty of cruising comfort with her roomy cockpit and wet bar. 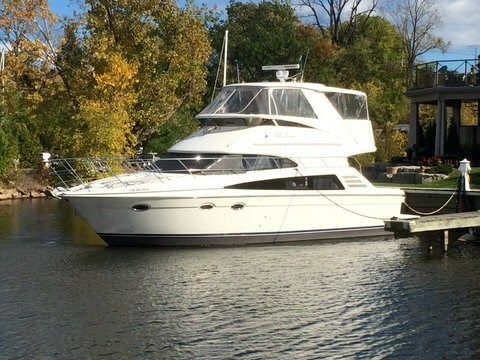 This express cruiser features a roomy cabin with forward v-berth and a spacious mid-berth. 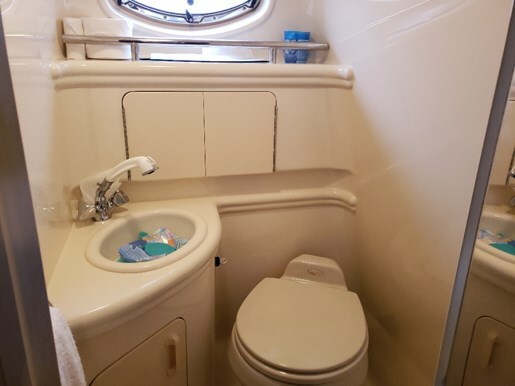 Amidships are the galley and opposite side dinette. 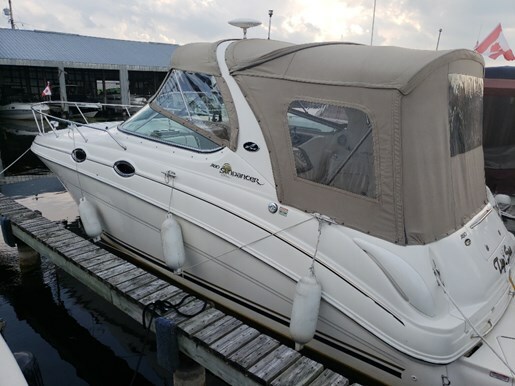 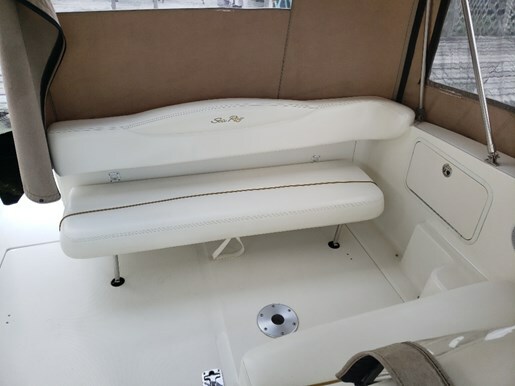 Powered by twin 220 hp economical and dependable Mercruiser 4.3 MPI engines, this cruiser will provide ease for the captain when running full out or maneuvering in tight spaces. 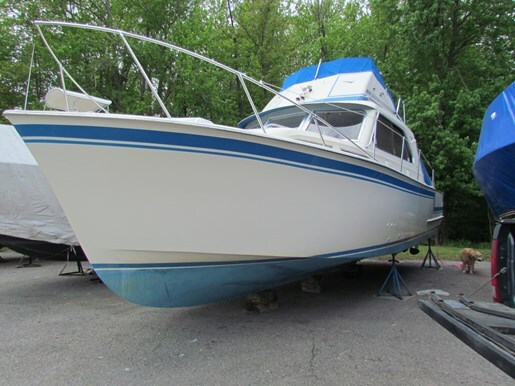 Priced right to move, call to see this boat today.